Rose Tree ©2015 Amazing Journey Art. All rights reserved. 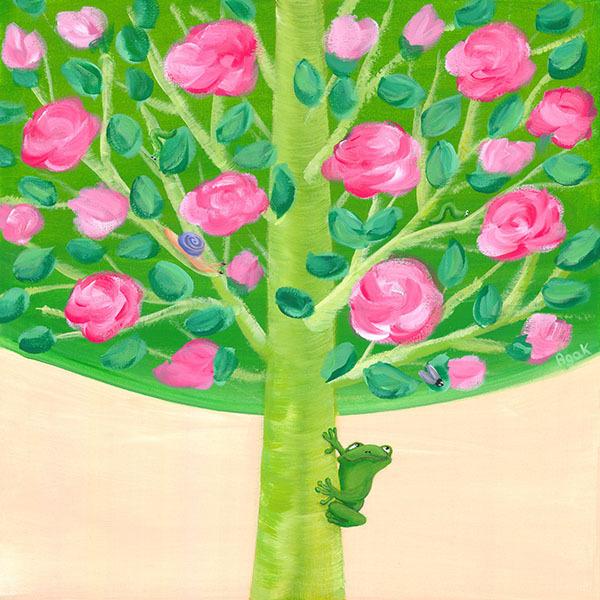 Published 20 December 2015 at 600 × 600 in Rose Tree ©2015 Amazing Journey Art. All rights reserved.